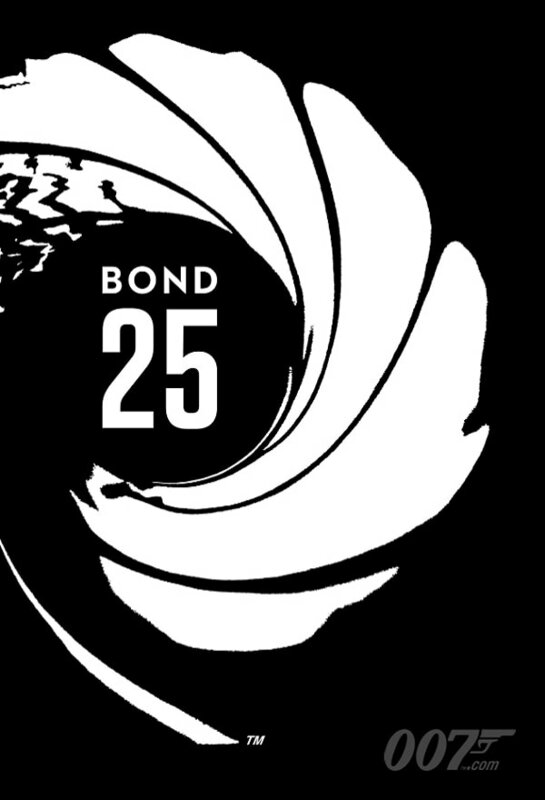 James Bond 25 (2020) | Movie News & Review | - Pop Movee - It's about MOVIES! 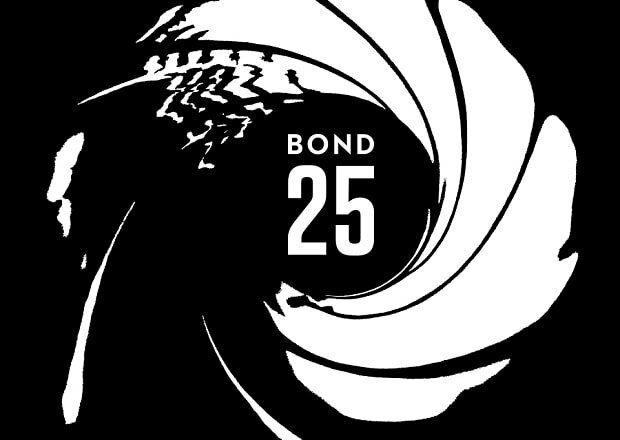 On August 21, 2018, Michael G. Wilson, Barbara Broccoli and Daniel Craig announced on the James Bond's official Twitter, that due to creative differences Danny Boyle has decided to no longer direct BOND 25. This film will be Daniel Craig's fifth and likely final appearance as James Bond. 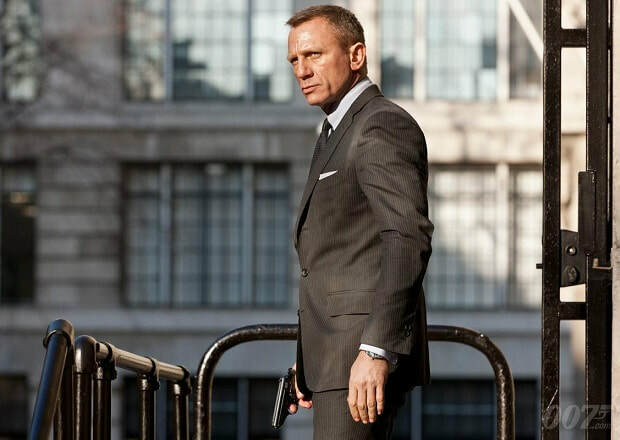 Scheduled to be released in 2020, the movie will also be Craig's fourteenth year in tenure as James Bond since his first in CASINO ROYALE (2006). 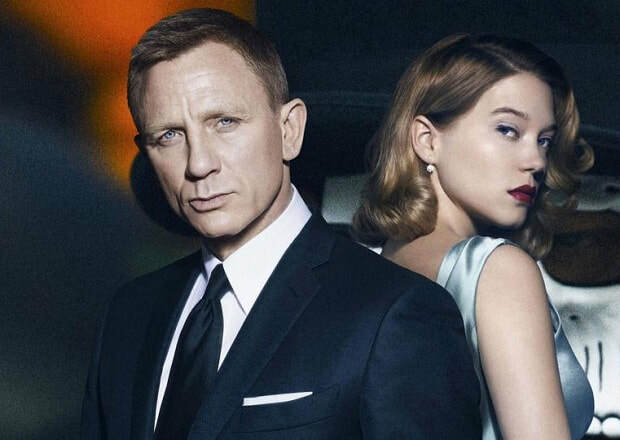 This will, by tenure, make Craig the longest running actor playing James Bond in the official series since the late Roger Moore's era between the early 1970s to the mid 1980s, which ran for twelve years, between LIVE AND LET DIE (1973) and A VIEW TO A KILL (1985). By film count Craig will come third, after Sean Connery with six and Roger Moore with seven (though Connery also has seven if unofficial film NEVER SAY NEVER AGAIN (1983) is counted).